It is our privilege to servce our customers. Our commitment is to exceed their expectations. Have you been searching for a Subaru dealership near the Quad Cities that has everything you need from a vast new and pre-owned inventory to a state of the art service center? McLaughlin Subaru in Moline, IL is the go-to dealership that will exceed your expectations and meet your every automotive need. 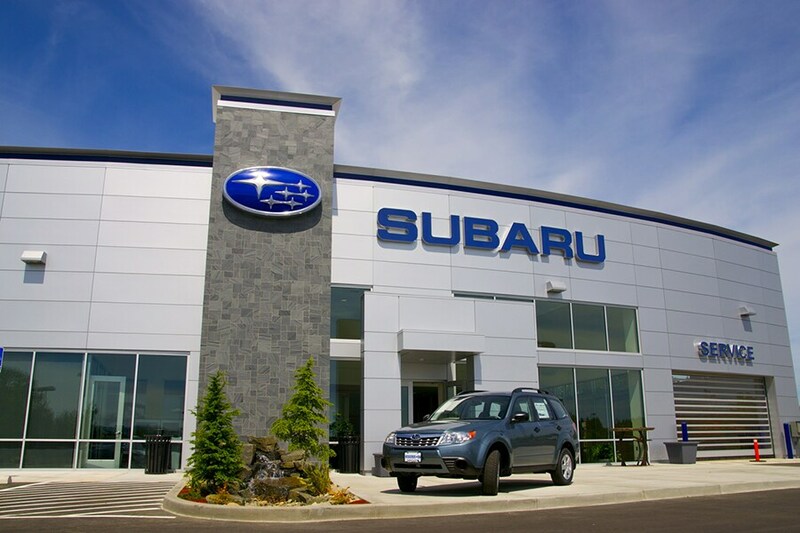 Learn more about what our Subaru dealership has to offer you below, or get in touch with us by calling (888) 424-5416 to get more details on our inventory or services. Whether you're interested in a new Subaru Outback for weekend adventures, or an Impreza for your morning commute, you can find the Subaru model that meets your every need in our new 2019 inventory. Browse our showroom of sedans, SUVs and hatchbacks or check out our Subaru offers to find a model with the comfort, convenience, and safety you need to take your daily drive to the next level. If you have your eye on a particular model, visit McLaughlin Subaru in Moline, IL for a test drive! Schedule your appointment by calling (888) 424-5416. Drive home in a car, SUV, or hatchback for less than the price of a new model when you choose a pre-owned vehicle from McLaughlin Subaru. Not only will you find high-quality used Subaru models in our inventory, but you can also browse through a vast number of other models from popular manufacturers. Test drive any model in our used inventory by filling out our online form. Keep your Subaru in perfect running condition by scheduling your next auto service appointment at McLaughlin Subaru near the Quad Cities. Our technicians are factory-trained and work with the latest tools and technology to maintain every aspect of your vehicle from oil changes to tire rotations. Schedule your automotive maintenance appointment online today. Shop our online OEM Subaru parts store to find the genuine parts and accessories you need to upgrade or repair your vehicle. After you've found the parts you need, fill out our online form and let the technicians at McLaughlin Subaru order and install them for you. If you'd like to speak to a Subaru parts expert, give us a call at (888) 720-4988 and we will be happy to assist you.